It’s those extra touches which stand out all the more now, like Caine seducing Lloyd with his cooking skills long before the metrosexual era, mirroring Len Deighton’s own expertise, which took in history and travel writing as well as cookery in addition to novel writing (his columns for The Observer appear as clippings on a corkboard in Harry’s flat). There’s beautiful footage of London, especially Hyde Park, around the Albert Memorial and in the gorgeous Science Museum Library. Yet now they would fit in the mainstream of noise bands and you could see people paying good money for that level of distortion and visual cacophony. 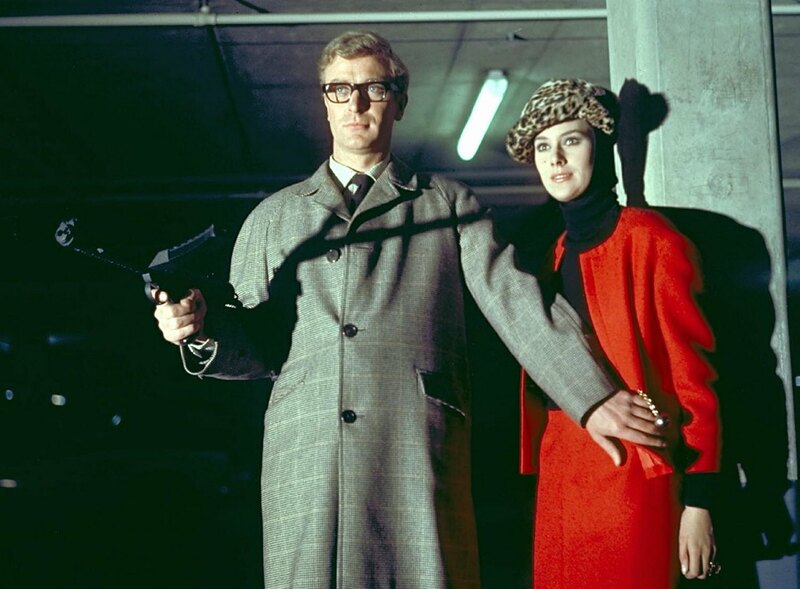 So I think in addition to my Fall tribute band, Me & Your Granny on Bongos, I’ll have to start an industrial noise band called The Ipcress File. Check out other overlooked films & radio plays at Todd’s blog.